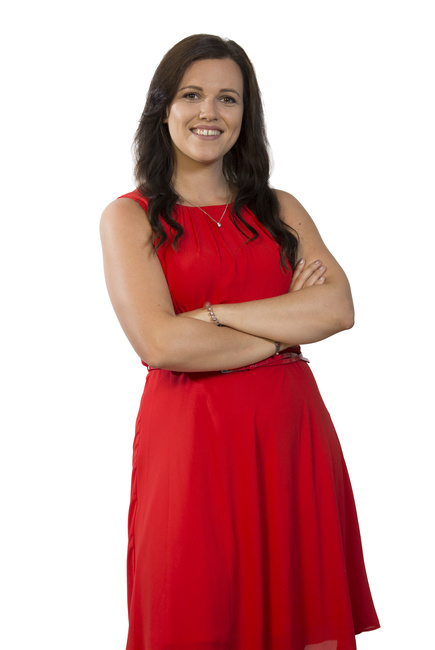 As a property specialist, Philippa has lots of practical and technical legal knowledge. She even spent six months teaching law as a lecturer at Sunderland College. During her career, Philippa has acted for commercial banks and bespoke commercial lenders on a wide range of property transactions, including high value commercial and residential development sites and mixed use portfolios. The experienced solicitor also has advised on acquisitions and disposals as well the property elements of numerous corporate transactions. Despite all that experience, Philippa believes there are always opportunities to learn more, and she’s excited about broadening her expertise here at Muckle. When not working, the powerboat licensee with a need for speed also loves water-skiing in the North Sea at Hartlepool Yacht Club and snow-skiing in France. And although she claims not to be a natural runner, Philippa has a very healthy Great North Run personal best of 2 hours 8 minutes and she runs the world famous half marathon every year. Pretty impressive work for a ‘non-runner’.